Thanks to everyone who's dropped by during the last two conventions! Only one more left for this month before Unique LA in a couple of weeks. 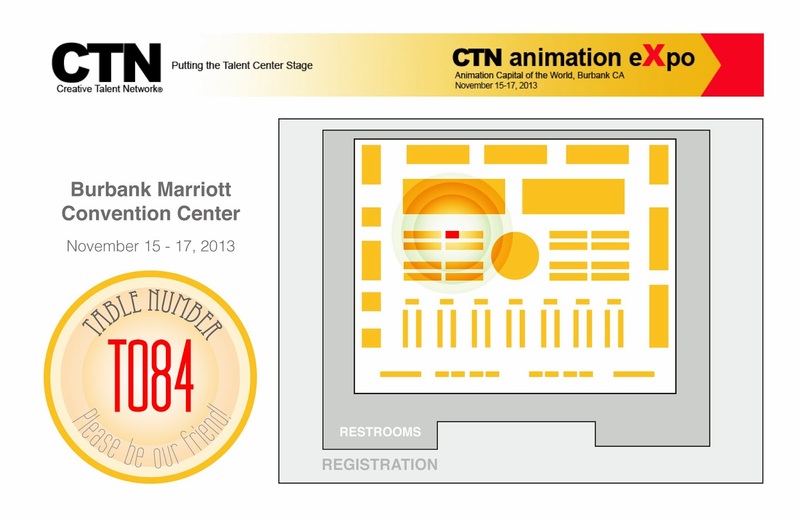 Last up is the CTN Animation Expo. I've attended this expo since it first opened 5 years ago. By far, it is one of my favorite conventions because it's designed just for the animation industry. There aren't any co-players (I don't even think they'd allow you to come in if you were dressed up) and instead are just a bunch of amazing artists and the big studios. It's kind of a mix between a casual convention and business conference. This is THE expo to be at if you're looking to get into the animation industry. 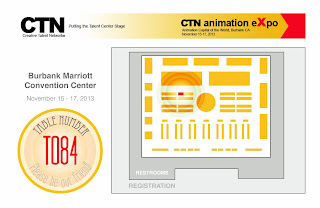 Can not wait for CTN this weekend!! !